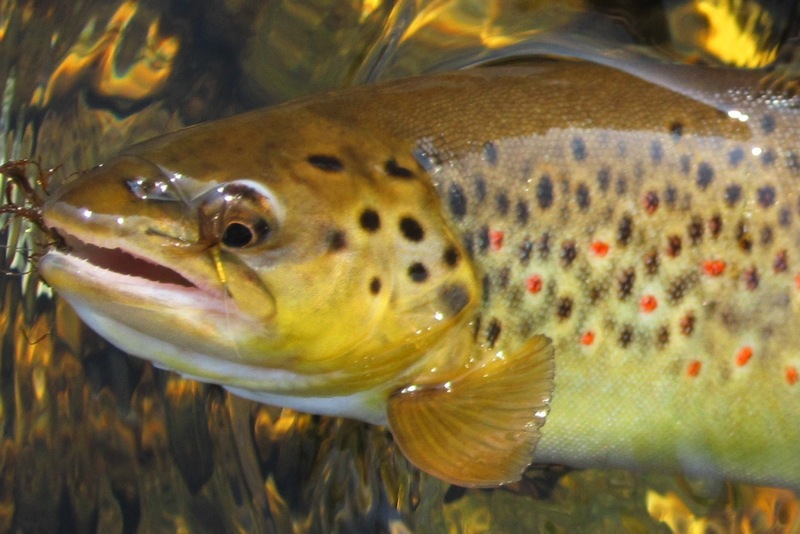 This summer we’ve started earnestly fishing the South Holston River, a renowned tailwater trout fishery in Tennessee. 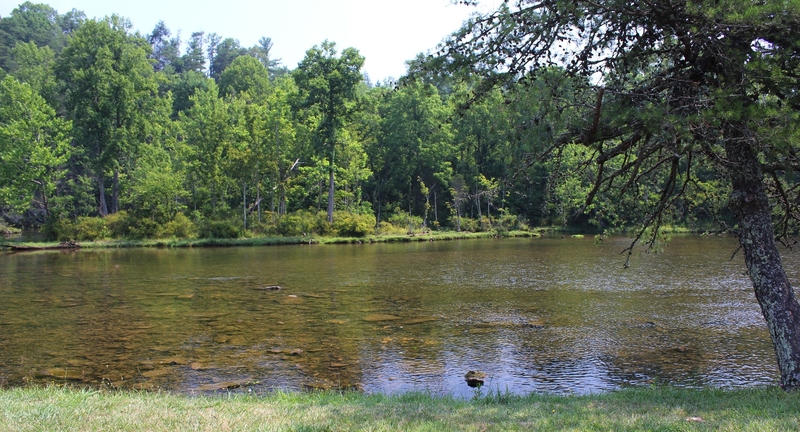 The clear water comes from deep in South Holston Lake, making for constantly cold temperatures, even when summer’s heat affects the other mountain streams. 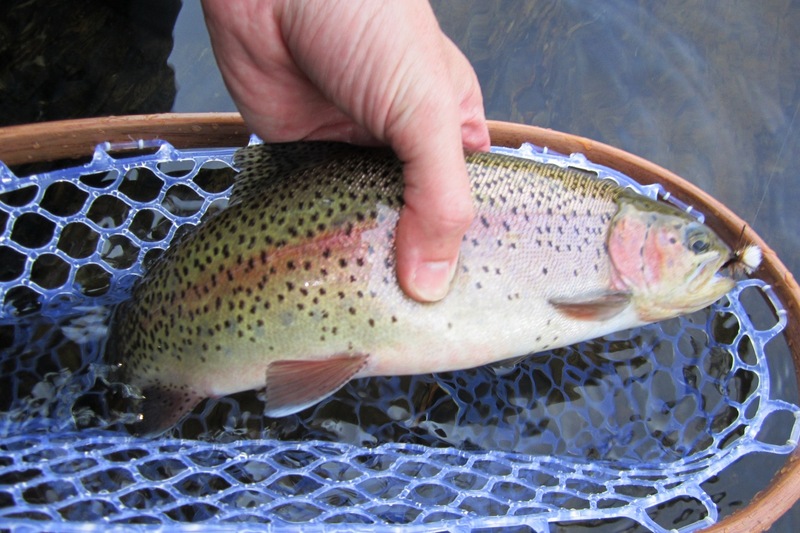 The tailwater is 17 miles from Abingdon, about a half-hour’s drive from town. 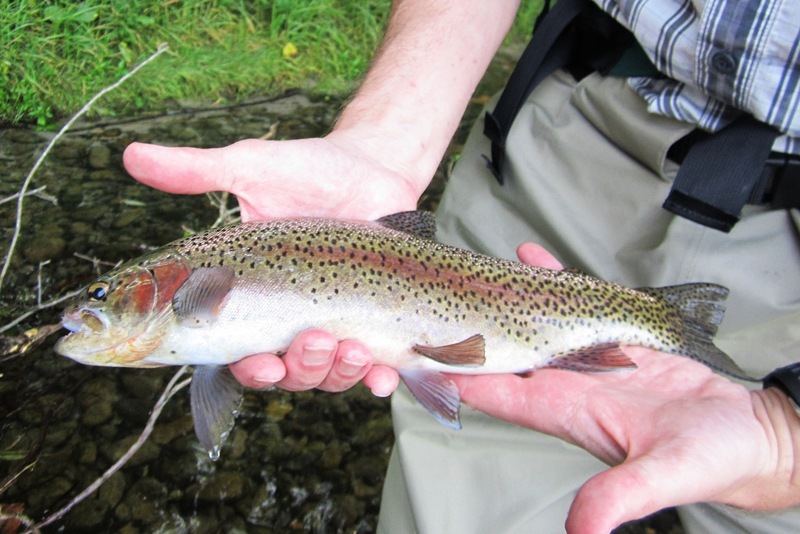 It’s probably the largest trout fishery in the region, and consequently one of the busiest. 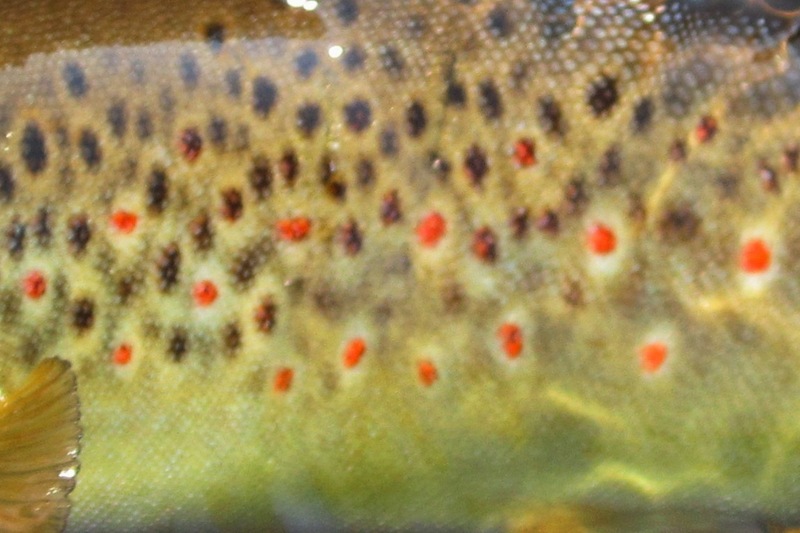 I’ll write some more on the SoHo in some future articles, but for now here’s some nice trout we caught this weekend. 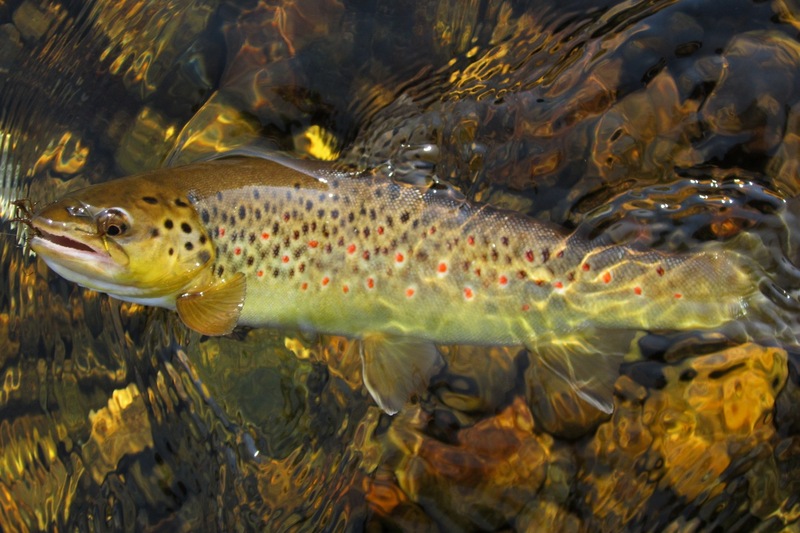 All photos by Karl Thiessen.